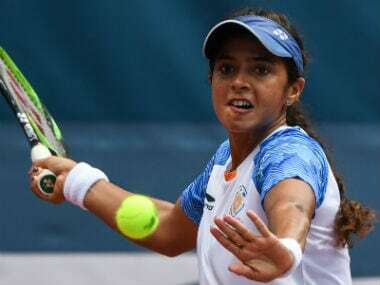 India's top singles players Ankita Raina and Karman Kaur Thandi will have to punch above their weight against Kazakhstan in Fed Cup World Group II tie. 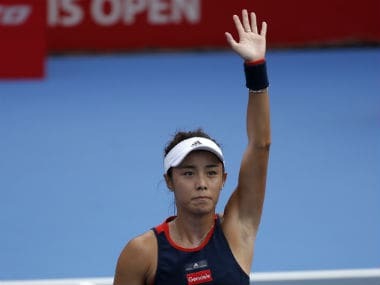 Chinese number one Wang Qiang wrapped up the biggest win of her season Saturday, after an overnight rain delay forced her to wait to claim victory over world number five Elina Svitolina at the Hong Kong Open. 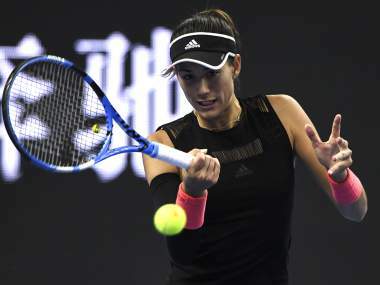 Despite being on an incredible run of form over the last few weeks, Australian Daria Gavrilova struggled against unseeded opponent Monica Niculescu in the Hong Kong Open. US Open winner Naomi Osaka suffered a difficult start to her quarter-final match, being broken on her first two serves, but fought through tears to beat Zhang Shui and reach the semi-finals. 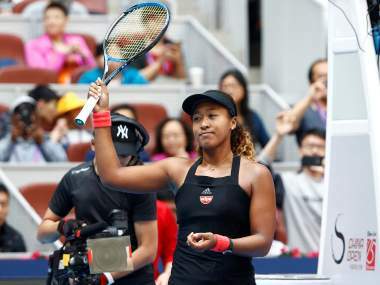 Naomi Osaka will face home hope Zhang Shuai in the last eight after Zhang pulled off a shock in defeating three-time Grand Slam champion Angelique Kerber. 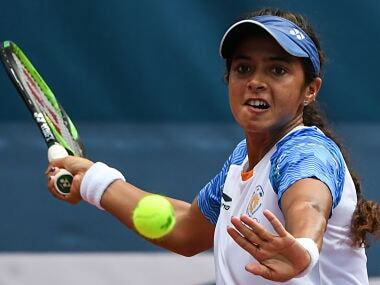 India's best women's singles performance in the Games came from Saina Mirza, who notched up a silver in the 2006 edition in Doha, followed by a bronze by her in 2010, Guangzhou. Novak Djokovic could now face Kyle Edmund in round two if the Briton wins his own awkward opener against the talented Daniil Medvedev. 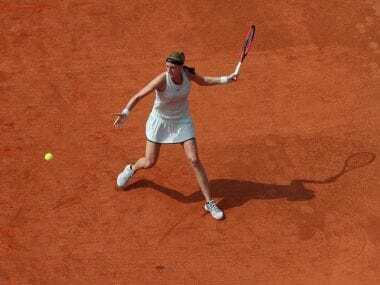 Petra Kvitova, who is competing in her home tournament for the first time, faces Romanian Mihaela Buzarnescu in Saturday's final. Second-seeded Petra Kvitova advanced to the Prague Open semi-finals after dominating fellow Czech Katerina Siniakova 6-3, 6-3 on Thursday.